Real Food by 5% Nutrition is an extraordinary whole food product that is designed to help busy people still meet their nutrition goals. The importance of eating regular whole food meals allows you to stimulate your metabolism and promote optimal recovery which allows you to come closer in reaching your performance goals. Real Food by 5% Nutrition is the ultimate answer for people who are pushed for time to fit in a whole food meal during their day. Not only is Real Food by 5% Nutrition super convenient but it tastes great at the same time. 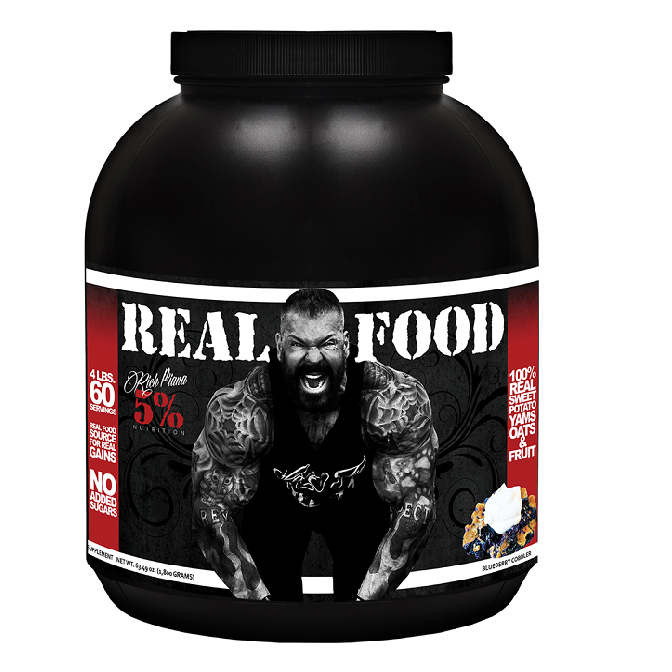 Real Food by 5% Nutrition is a low GI carb source which only contains 1 gram of sugar per serve and only 100 calories per serve you can be sure that you are getting what you really need! So, if you’re looking for a carbohydrate that is low sugars and calories than why not give Real Food by 5% Nutrition a try! 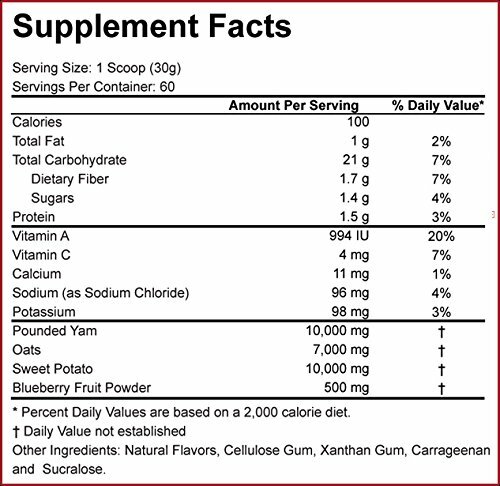 Manufacturer recommends to mix 1-2 scoops according to your carbohydrate scoop. Stir, shake, or blend thoroughly. Real Food may be enjoyed throughout the day based on your dietary goals and needs.